It reduces stress level and keeps one relaxed. It gives better tone and tightens one’s skin, which when coupled with specialized cleansing and moisturizing,aids in getting rid of wrinkles. It opens up pores and improves facial skin circulation hence bringing back it’s vibrancy. 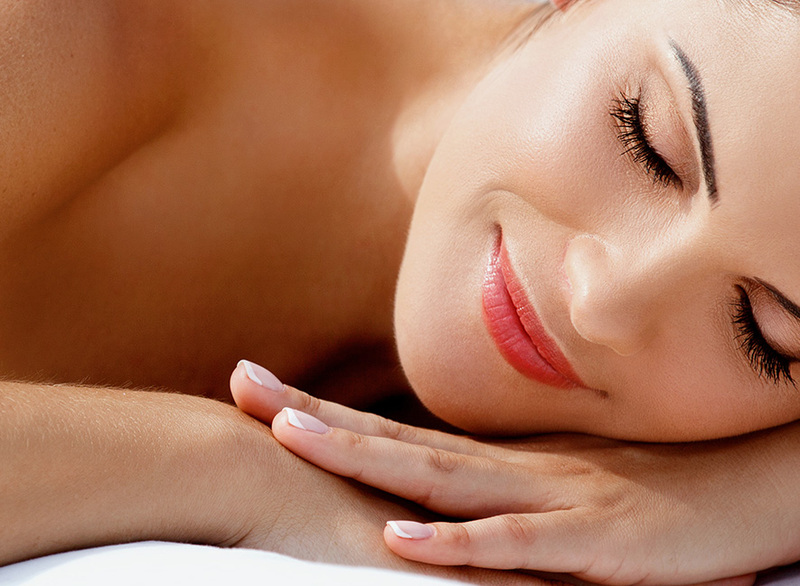 It keeps one’s skin generally healthy and makes you feel rejuvenated. 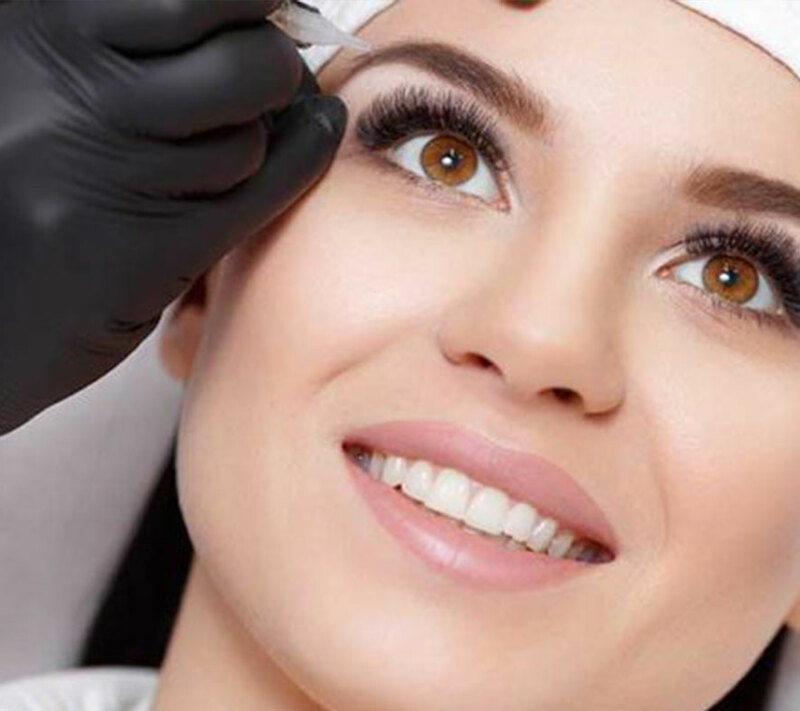 Medical facials are a step better than traditional spa facials since they are performed by esthetician using medical grade ingredients and medical tools. 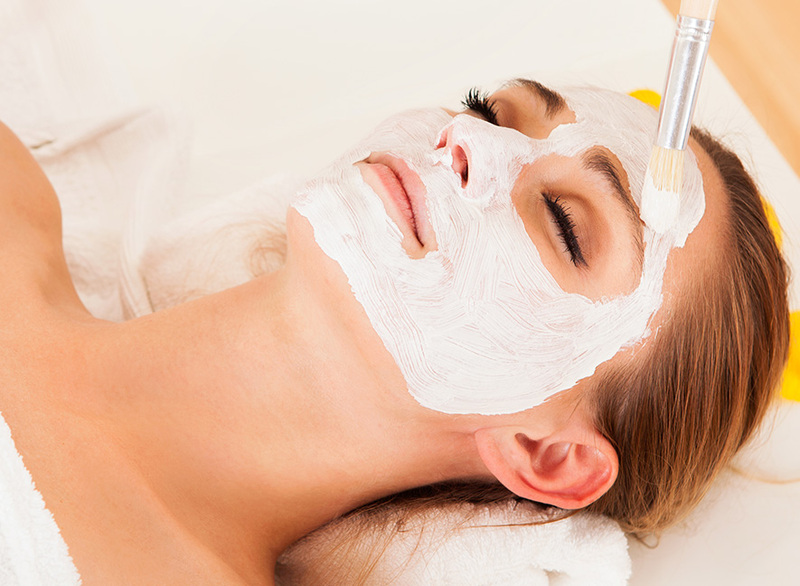 Medical grade facials are customized to a patient’s exact skin care needs.The medical facial employs traditional steps such as extraction and cleansing using medical grade ingredients.This type of facial employs microdermabrasion and peels to target certain skin issues . 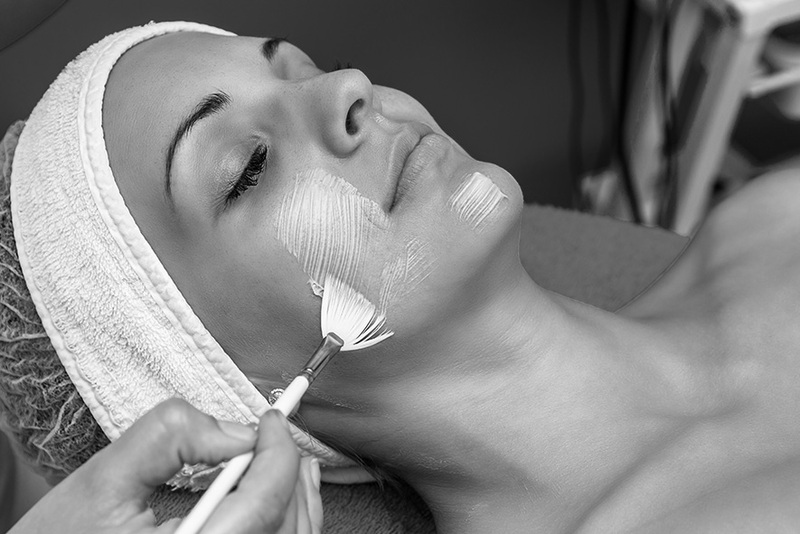 Differing concentrations to ensure the best results for each respective person .The chemical peel is ideal for clients who are concerned about scars left due to acne or hyperpigmentation and is designed to improve skin texture, lessen the signs if aging and help reverse signs of sun damage. 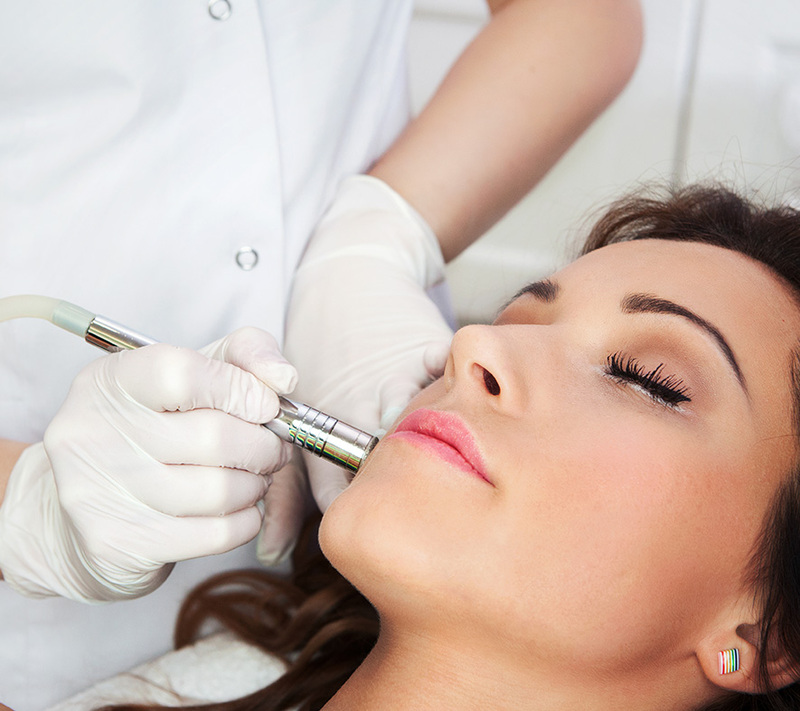 In a procedure called intralesional corticosteroid injection , a medical professional will inject a diluted corticosteroid directly into your acne(pimple),nodule or cyst. Cortisone injections are the fastest way to treat particularly resistant pimples.Acne shrinks in matter of few hours after the injection. 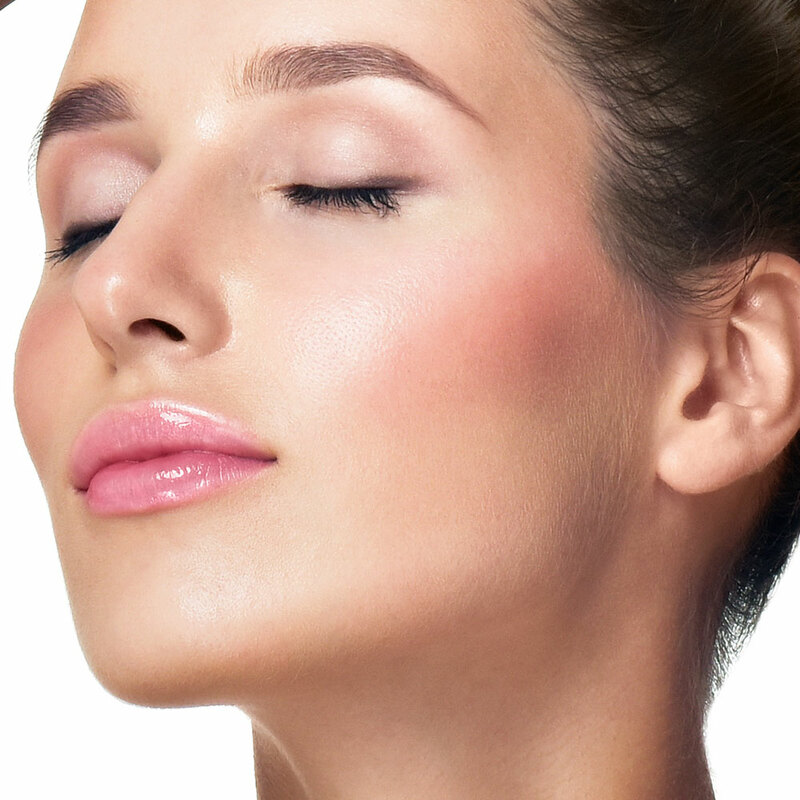 The perfect derma peel will reduce or eliminate melasma,fine lines, sun and acne scar damage and pigmented lesions.It will help erase fine lines and wrinkles by building collagen and elastin for a healthier and firmer skin.